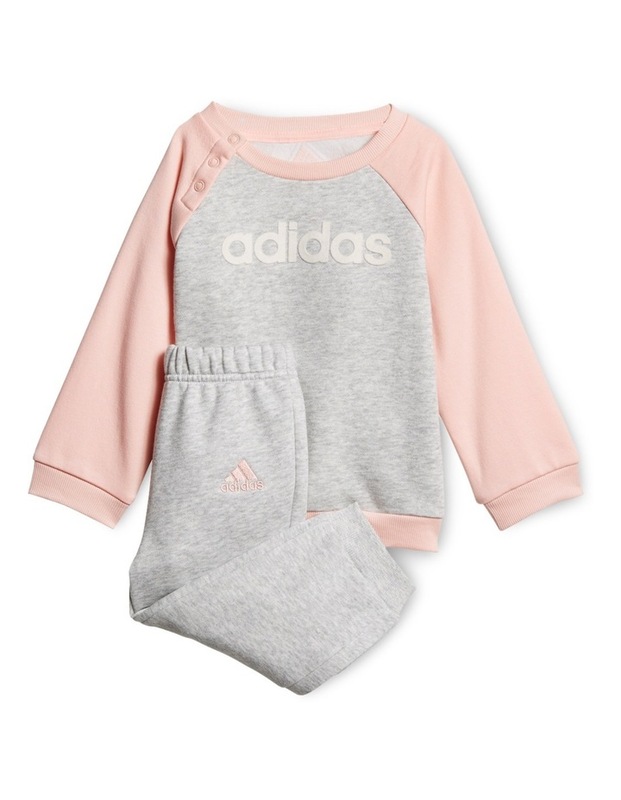 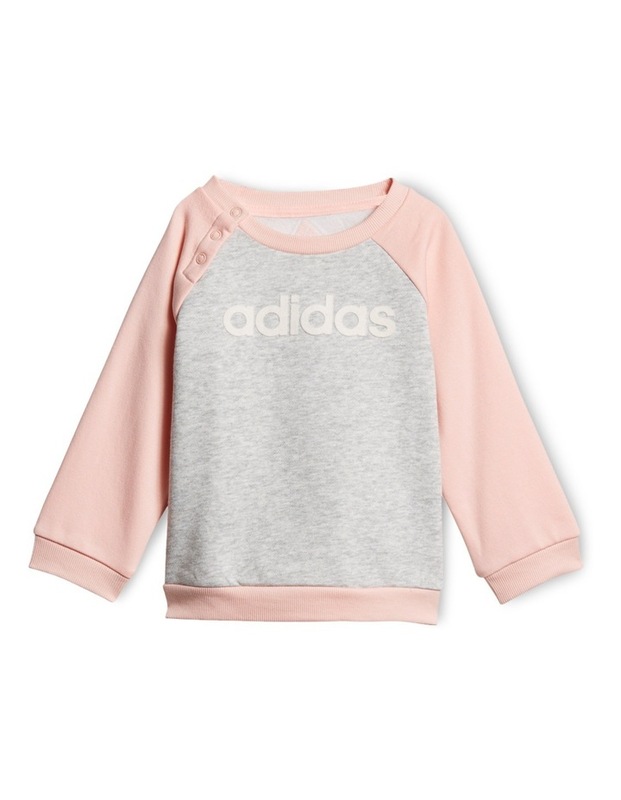 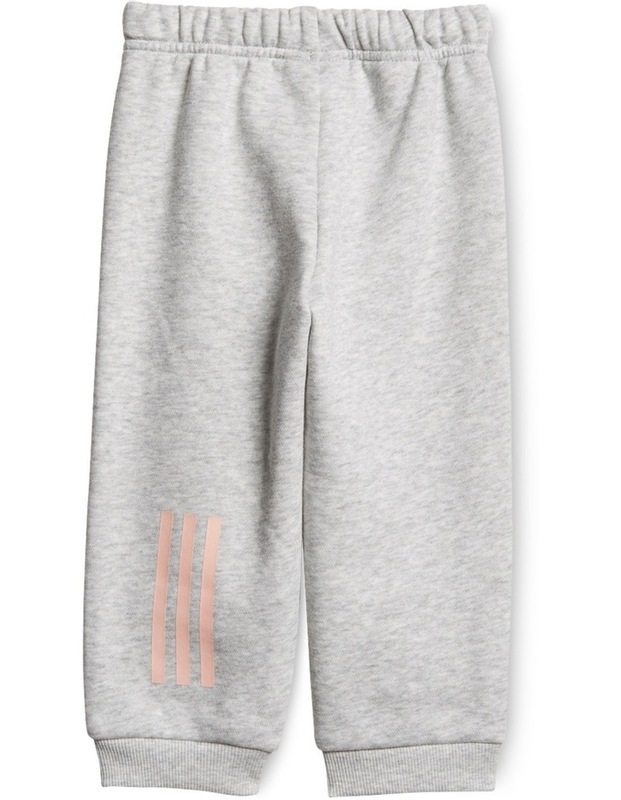 Your little one will conquer the playground in this infants' jogger. 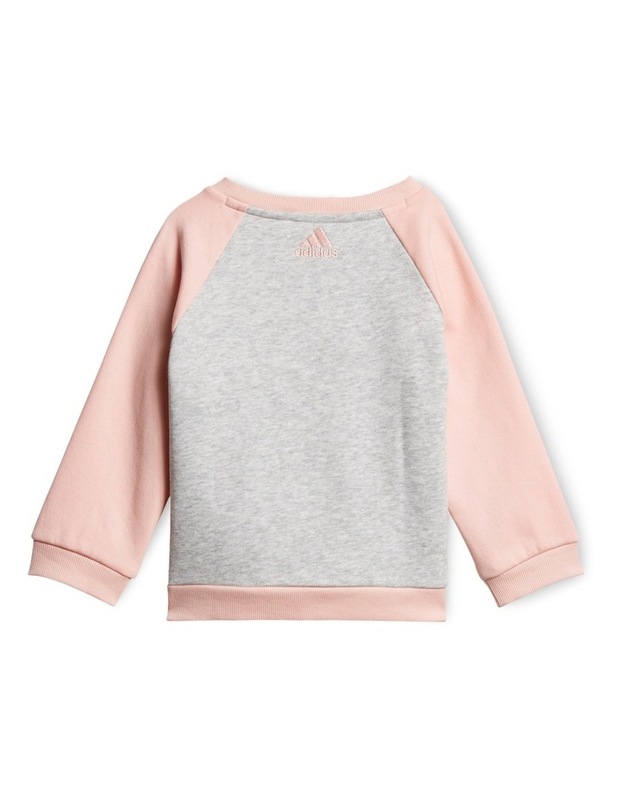 The pullover top includes shoulder buttons for easy on and off, while ribbed cuffs and hem stay put as the day unfolds. 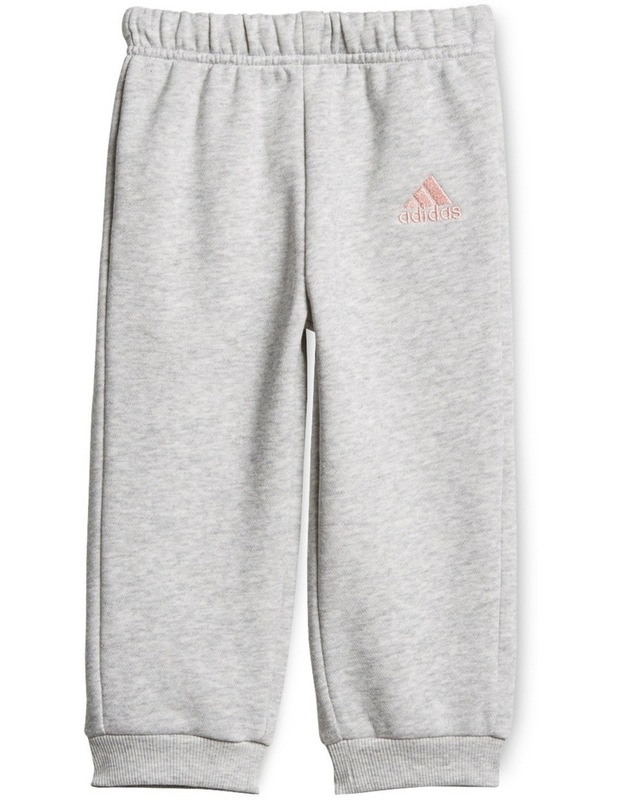 Both pieces are made of soft cotton fleece for cosy comfort.